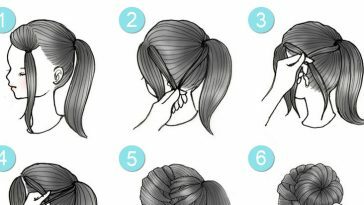 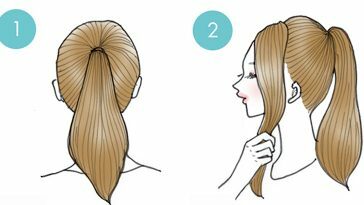 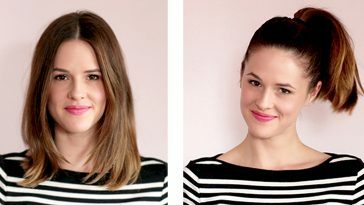 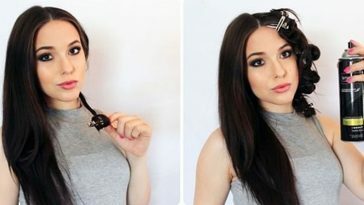 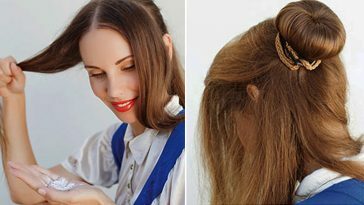 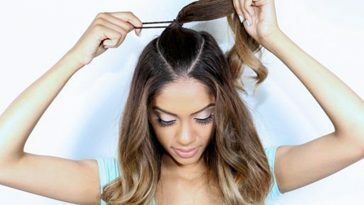 9 Hacks To Get The Perfect Half-Up High Ponytail Hairstyle! 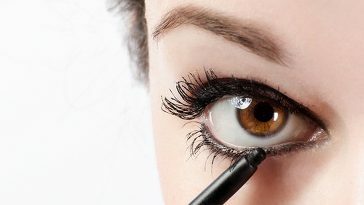 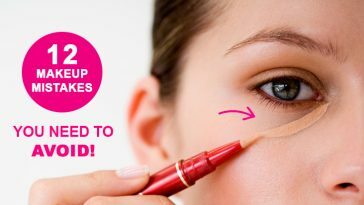 How To Avoid Silly Eyeliner Mistakes? 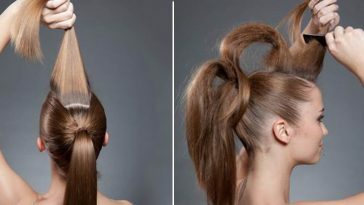 Here’s The Solution!